Viral Ecology defines and explains the ecology of viruses by examining their interactions with their hosting species, including the types of transmission cycles that have evolved, encompassing principal and alternate hosts, vehicles, and vectors. 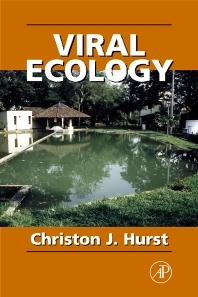 It examines virology from an organismal biology approach, focusing on the concept that viral infections represent areas of overlap in the ecology of viruses, their hosts, and their vectors. Virologists, microbial ecologists, ecologists, pathologists, zoologists, plant researchers, and upper-level undergraduate students.